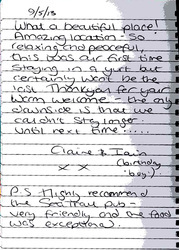 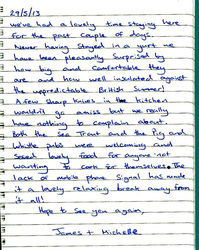 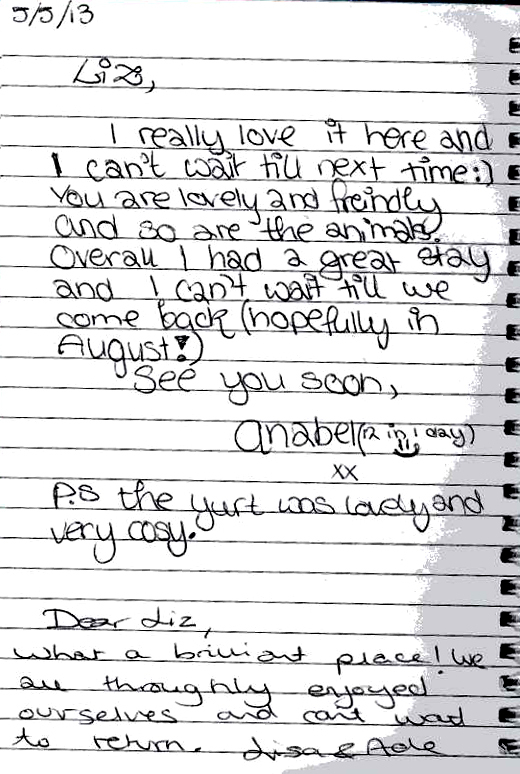 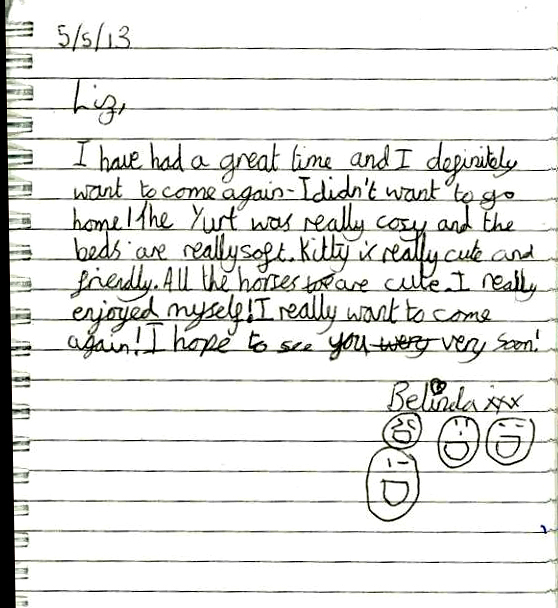 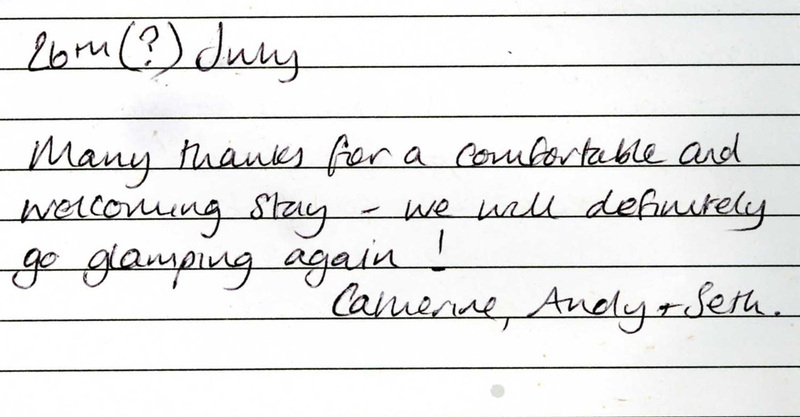 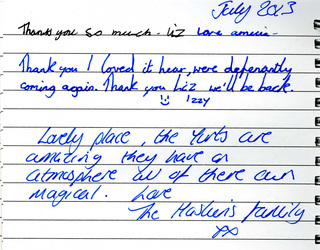 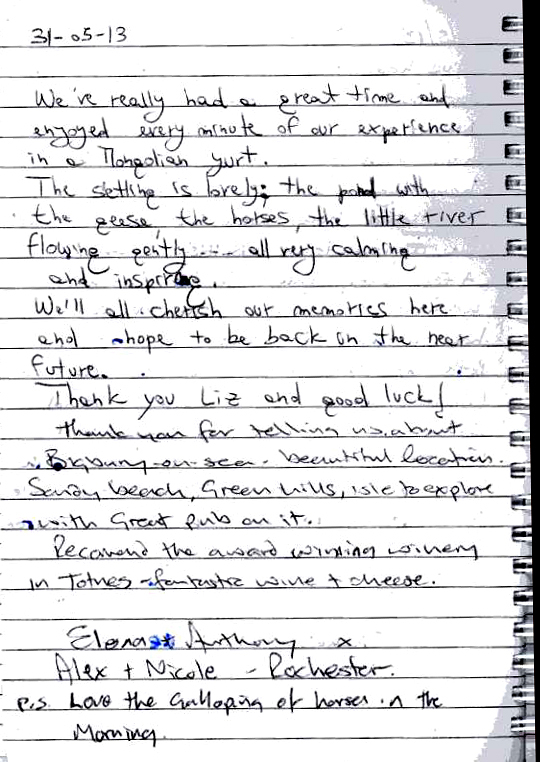 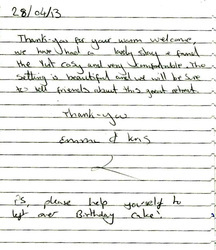 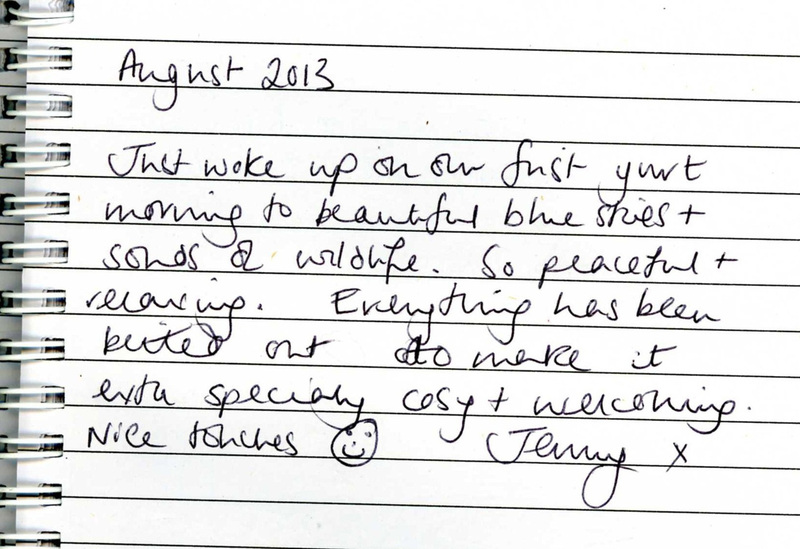 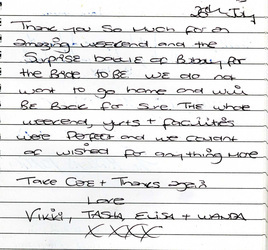 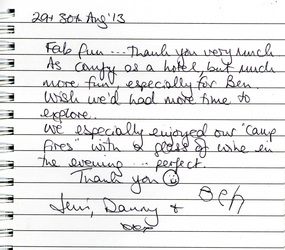 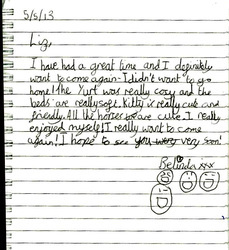 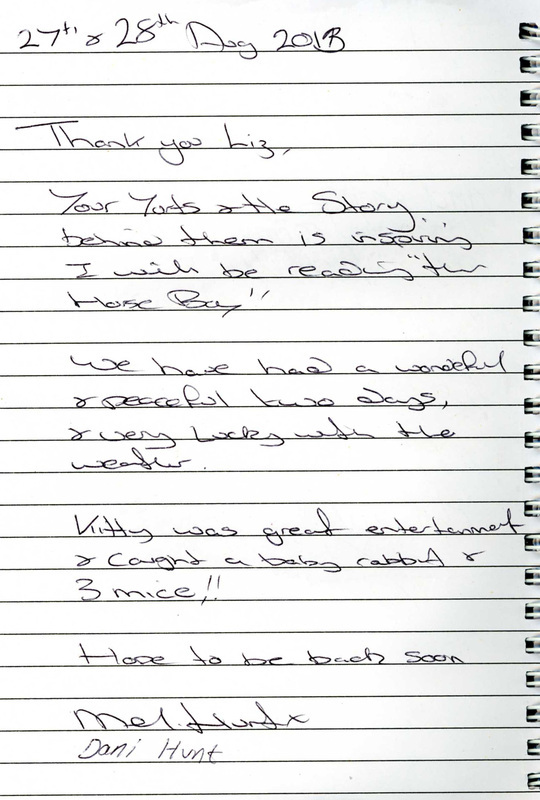 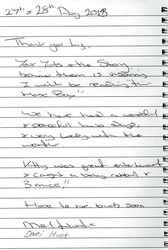 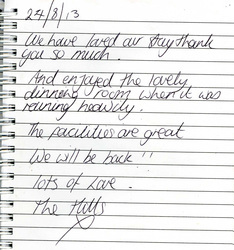 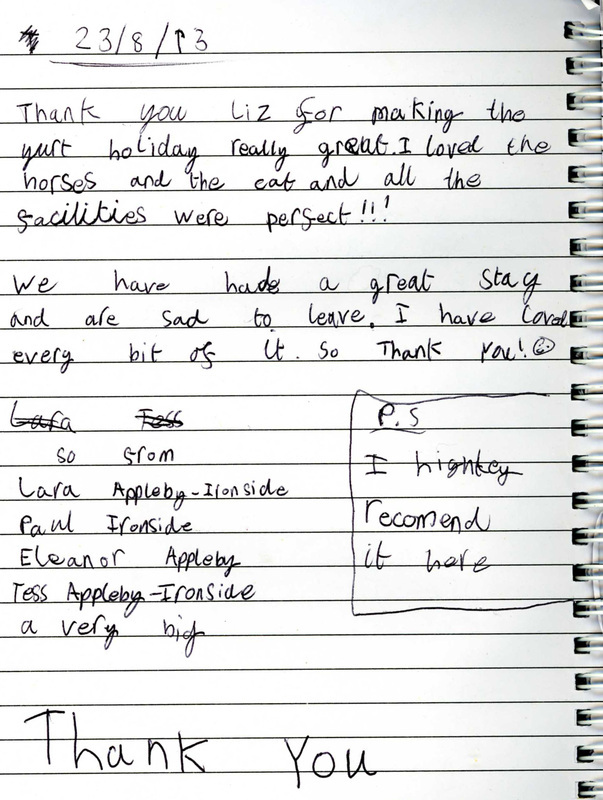 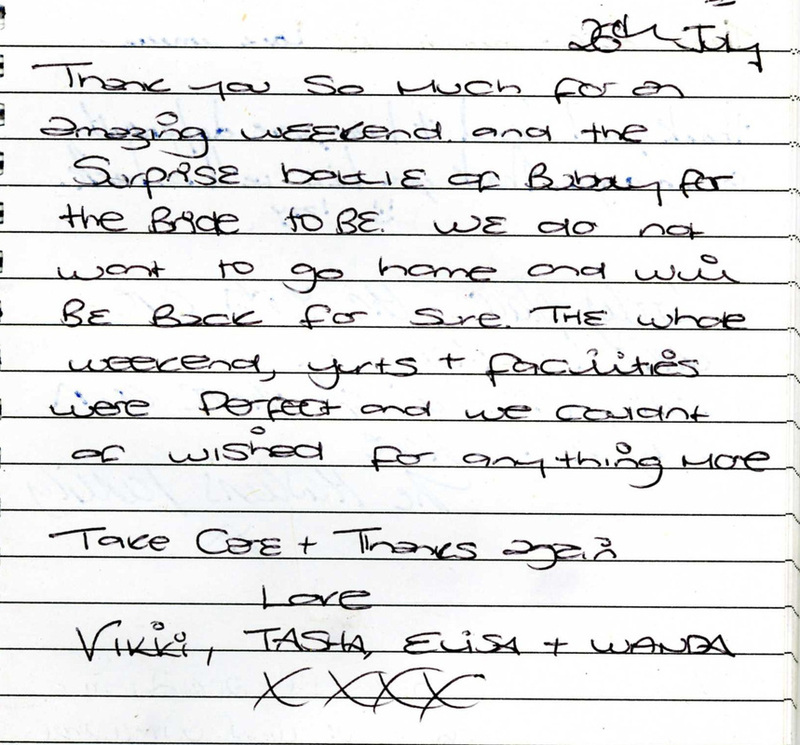 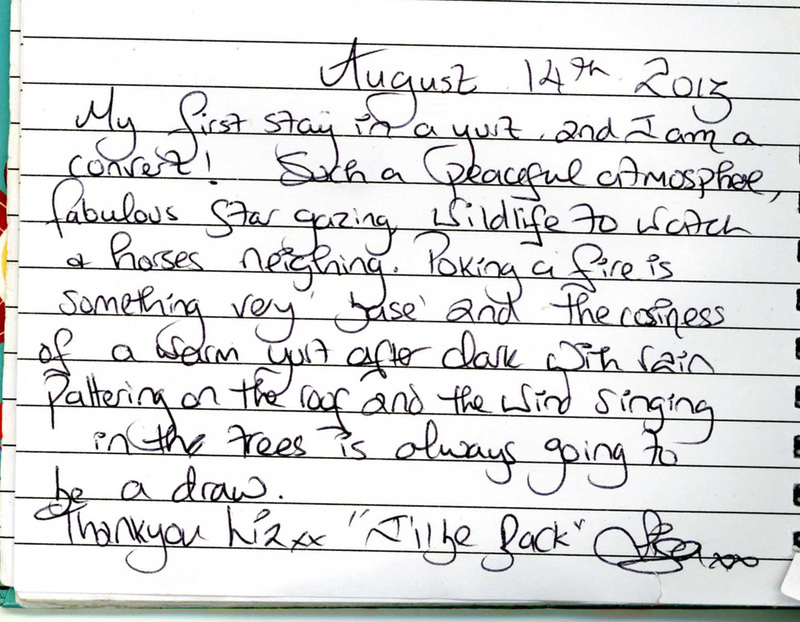 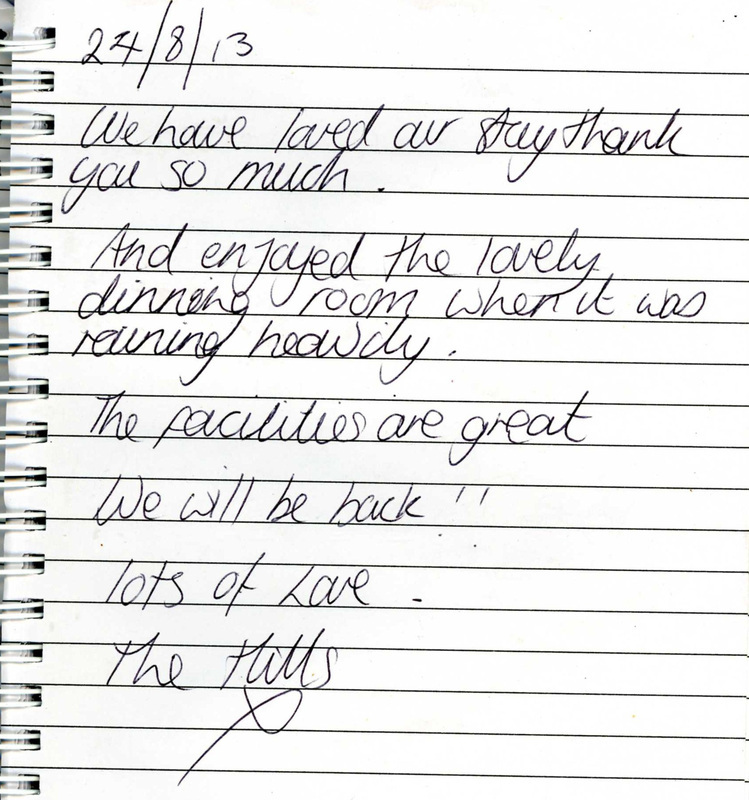 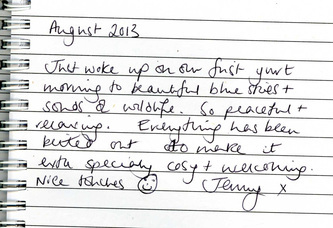 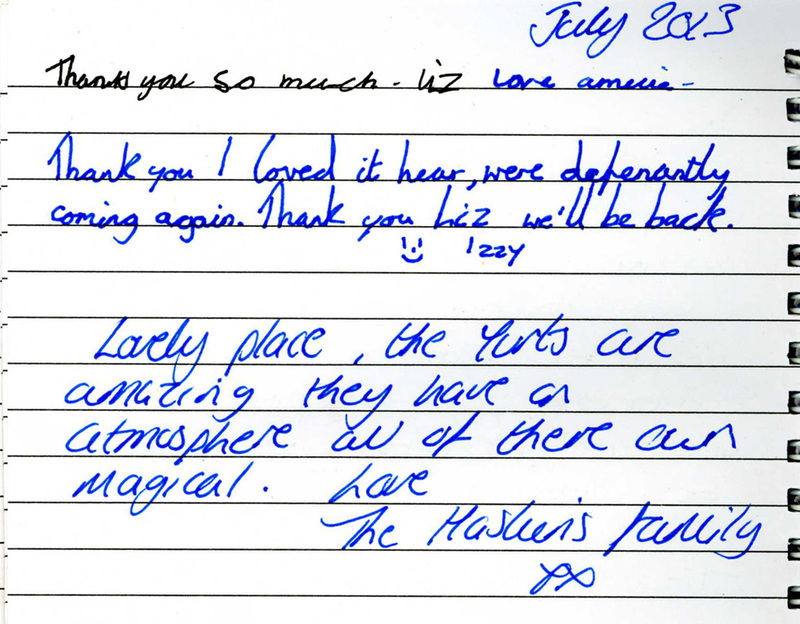 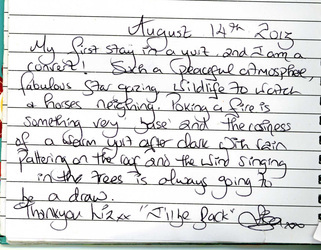 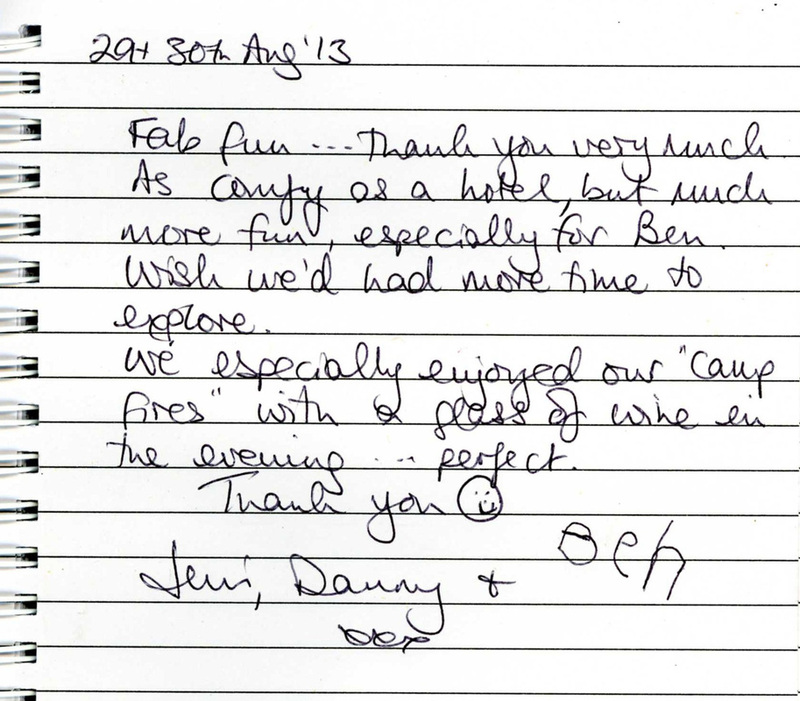 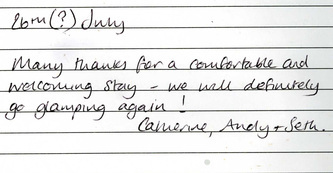 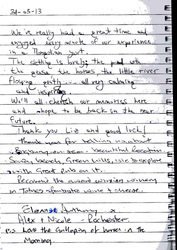 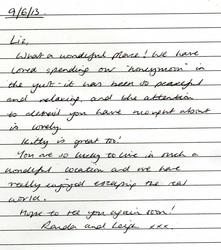 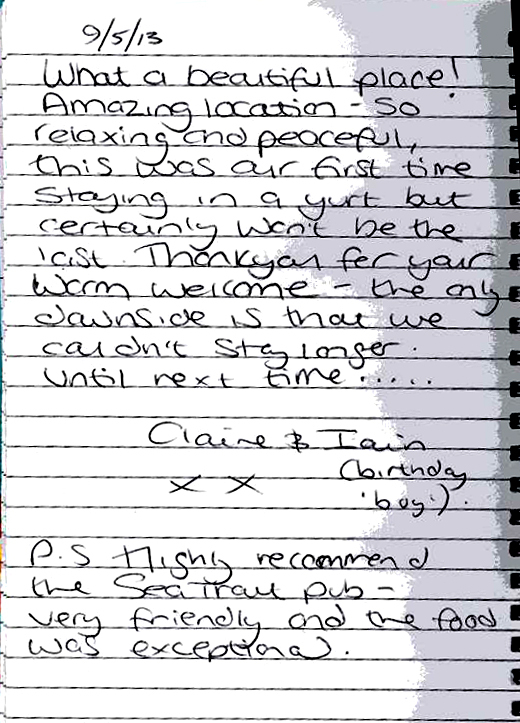 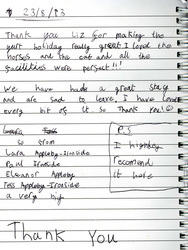 Extracts from our guest book 2013 - DEVON YURTS Glamping in Style! 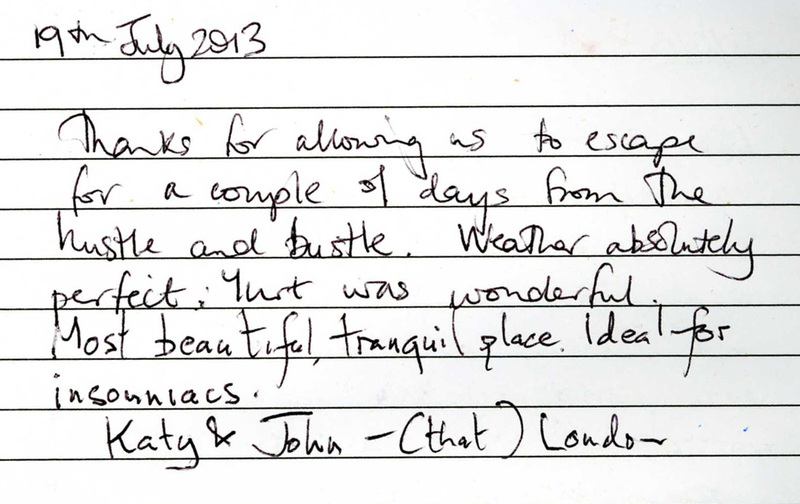 Just a quick email to say we had another fantastic stay in the yurt last weekend. 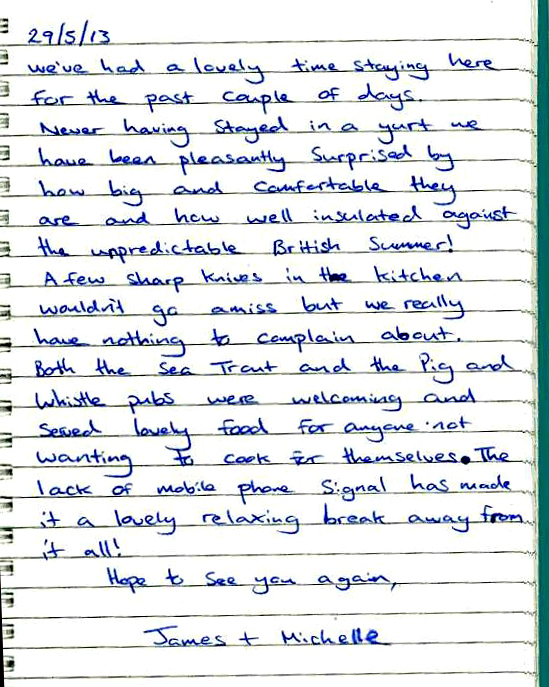 We all really enjoyed the relaxed atmosphere of the yurt camp and had some more exhausting days on the beaches and in the sea!! 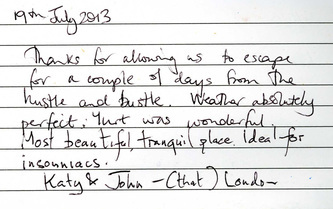 Hope the weather stays sunny for as long as possible and maybe see you again next year. 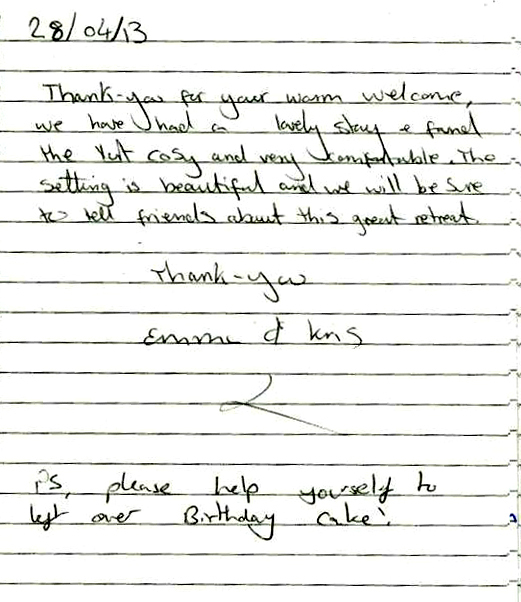 Emma, Chris, Eleanor and Georgia"